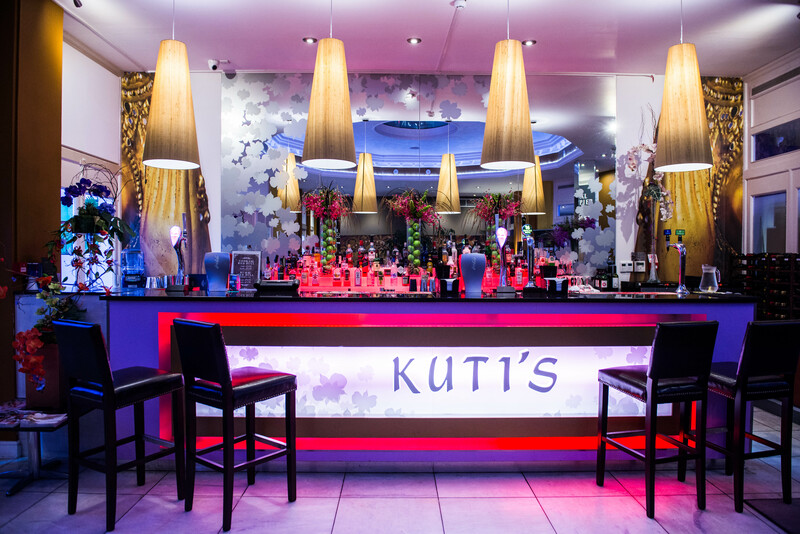 Welcome to the Royal Thai Pier on the ground floor at Kuti's Royal Pier in Southampton, Hampshire. Traditional and innovative new dishes are designed to reflect an ethos of innovation, creativity and excellence. As all our dishes are freshly prepared, our chefs are happy to accommodate any requirements you may have such as omitting certain ingredients or adjusting the spice level to suit your taste. 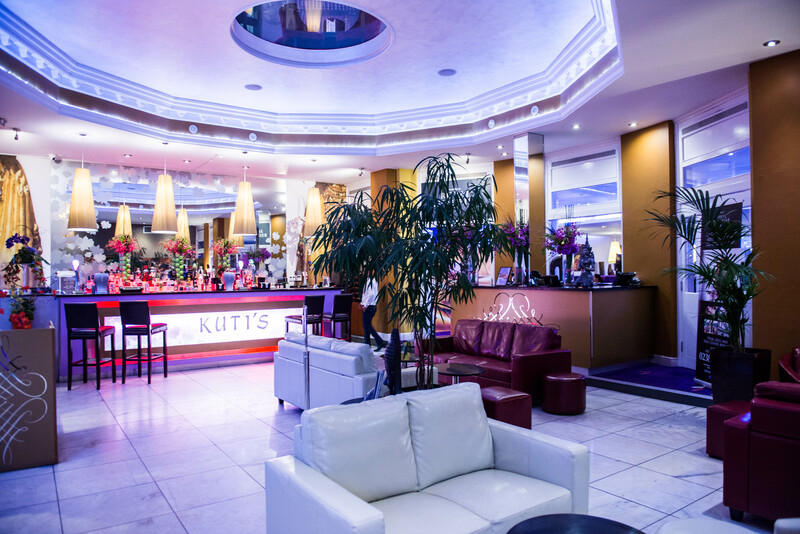 Situated on the ground floor the restaurant is the largest room in the building and can hold up to 110 guests and includes a lounge bar. 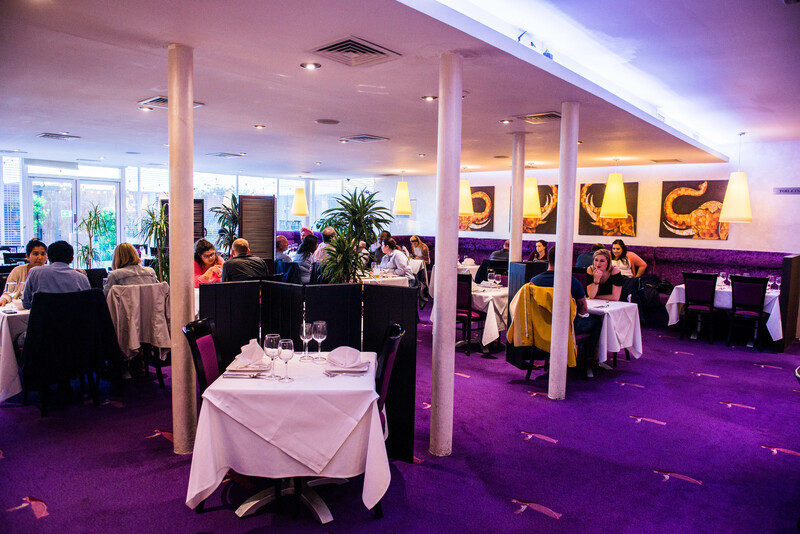 The back of the restaurant also opens out to the Royal Pier Garden ideal for guests to enjoy. We are also registered for civil ceremonies and can cater for wedding receptions and parties.